December 11, 2017, 6:00 – 7:30 p.m. The public announcement of the 2018 Florida Loquat Festival will be on November 6, 2017, 6:00 – 7:30 p.m., at the New Port Richey Public Library. Details on the 2018 event will be released, including the Florida Produce Art Show and the annual Loquat Literary Festival. The main event will be the release of the Leaves of Loquat, Vol. III, the Loquat Literary Festival chapbook. Poets and writers will share reading of works from the book and sign copies for patrons. 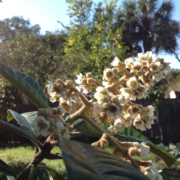 A lecture on loquats and local-agrarianism will also be presented.The 2018 Loquat Festival will be March 24, 2018 (9:00 a.m. to 2:00 p.m.) at Frances Avenue Park, New Port Richey Florida. The program will be 10:00 a.m. to 2:00 p.m. Loquat Poetry will again be featured, and this year cash prizes will be awarded for the top three poems in two categories: Professional and Non-Professional. Sponsorship of Leaves of Loquat and the Loquat Poetry Festival is welcome. 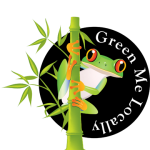 Contact Ecology Florida for details on sponsorship. Join us for this important cultural moment in New Port Richey and the entire loquat world! Loquat growers and those involved in the loquat food-production industry are alerted that forecasts for the winter are for above normal temperatures and very dry conditions. This means that once again we will have an early season. Trees will fruit early and heavy. Be prepared. At our watch grove (East Madison Groves in New Port Richey, Florida) we are already seeing signs of and early and heavy season. Trees are heavy with flowers, buds, and fruitlings. Early culling may be necessary. If you are a grower or a canner or use loquats in your food production activities, be advised: The fruit will be coming in early, and the season will end earlier than has been the historical case. This year, even more of the trees at the East Madison Groves are producing. All told, there now fifteen trees at EMG budding and flowering. If you have trees, take a moment and check to see if they are flowering. 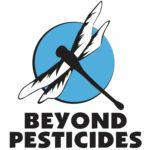 If not, check for buds (at the tips of branches). Loquats bud and flower at different times – anywhere from late to spring to early fall. They continue to bud and flower well into the fall. Remember, this will be an early year. Writers can submit up to three poems. If making more than one submission, please send all materials in a single document. Include a brief cover letter/bio sharing your writing experience/publications, if any, to chengr@mail.usf.edu <mailto:chengr@mail.usf.edu>. Accepted submissions notified upon acceptance. News about loquats is starting to circulate. To keep up with what’s going on, subscribe to Loquat News, the only publication dedicated exclusively to Loquats – Florida’s Urban Fruit! 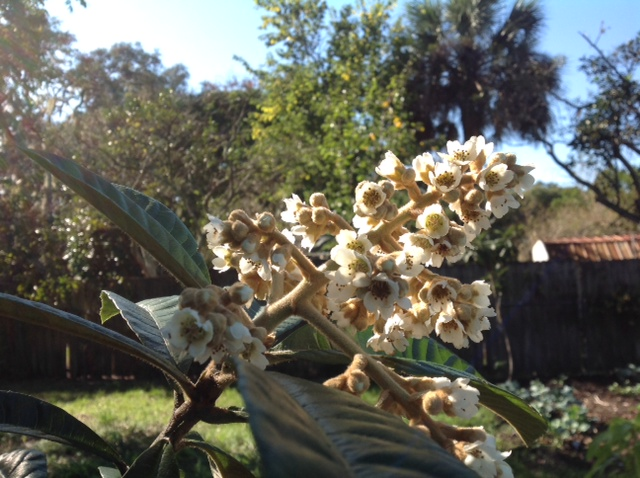 Go to the Ecology Florida website to sign up for Loquat News. If you know of others who might like to learn more about the loquat and our festival, send them the link.